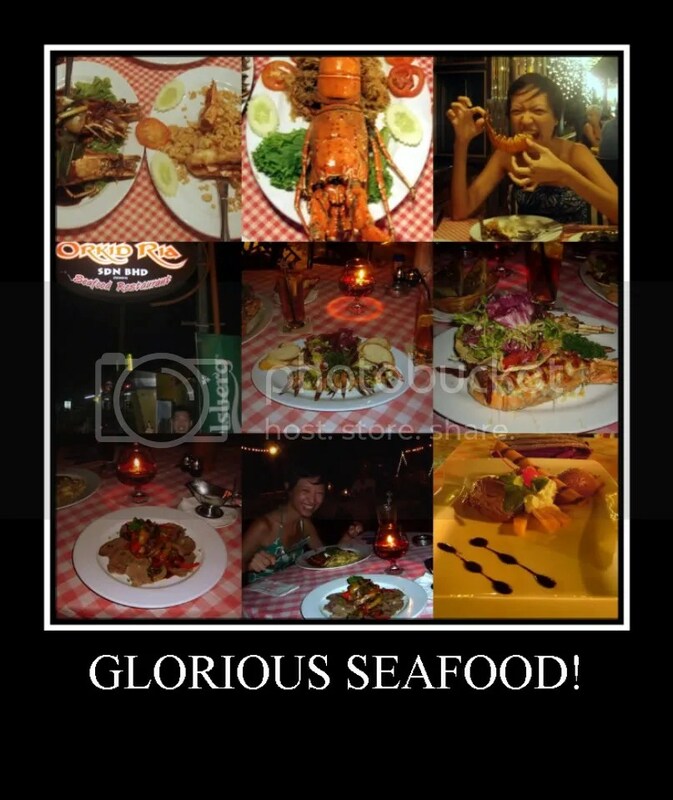 Another good thing about beach vacations is all the eating, especially the amazingly fresh seafood. So you really can’t blame us for having lobsters 2 nights in a row. I mean, who cares about cholesterol levels when they’re serving tiger prawns bigger than the size of your hands? Of special mention was the garlic tiger prawns and butter lobster at Orkid Ria, the roast beef with a fantastic garlic dip by the German chef at the Beach Garden Resort Restaurant and the super yummy beef rendang at The Breakfast Station.